Michael Putland/Getty ImagesFollowing lobbying by fans and family, Michael Hutchence, the late singer of legendary Australian pop/rock band INXS, will have a statue erected in his honor. According to The Age, the statue will be erected in Melbourne, though Hutchence spent his life in Sydney, Brisbane, Perth and Hong Kong. A local mayor told the paper that the city council “looks forward to exploring this opportunity” in the new year. 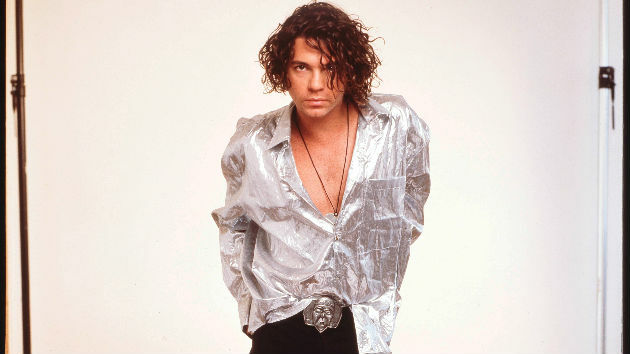 The council is working with Hutchence’s family and the project’s supporters. Win a Cub Cadet Mower, Hauler & Gas! 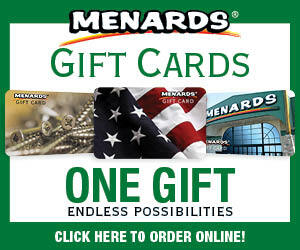 Give a gift with endless possibilities! New on WRUP 98.3, The 8th Day! Ishpeming Public Schools – Home of the Hematites The Ishpeming School District in Michigan’s Upper Peninsula server 900 students in grades K-12 is nearly 900, incing one elementary school, a middle school and a high school. Walmart and Sam’s Club partner with Feeding America West Michigan to Fight Hunger in the U.P. Contact Great Lakes Radio, Inc.